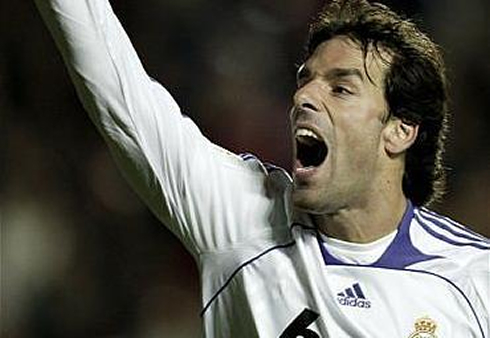 ﻿ Ruud Van Nistelrooy: "Cristiano Ronaldo is far from being arrogant"
06.10.2012 » Ruud Van Nistelrooy: "Cristiano Ronaldo is far from being arrogant"
On the verge of another "Clasico" in La Liga, Ruud van Nistelrooy talked with Dutch newspaper "Algemeen Dagblad" and shared his view on a few particularities about Cristiano Ronaldo's personality. The Dutchman extolled CR7's ethic of work and refused the idea that the Portuguese player has ever behaved as an arrogant person. 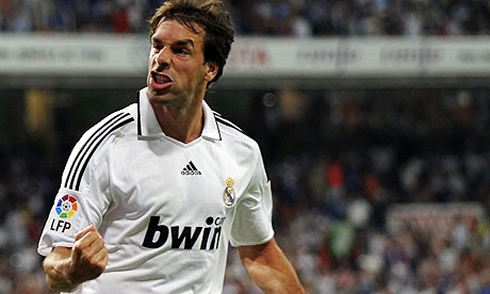 The former Manchester United and Real Madrid player Ruud van Nistelrooy, has decided to step forward and defend Cristiano Ronaldo from those who claim that the Portuguese star is egocentric and an arrogant person. 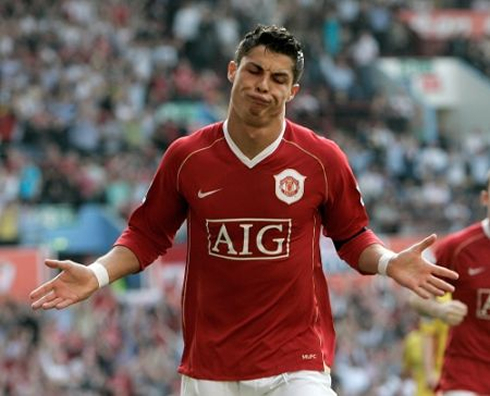 The Dutchman has played with Ronaldo in Manchester United for the course of 3 seasons (2003-2006) and in a brief talk with a local newspaper he outlined that CR7 might be a vain person, but never an arrogant human being. 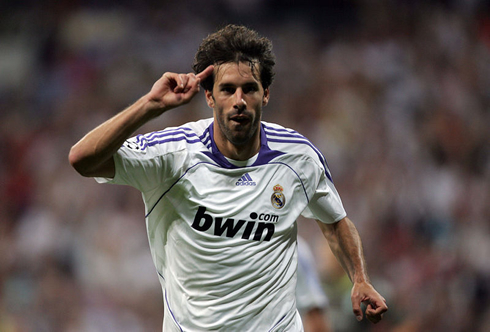 Moreover, Van Nistelrooy praised the belief and hard word that Ronaldo has always shown since he started giving the first steps of his career, and pointed them as the main reason for him to have turned into the impressive player he is today. 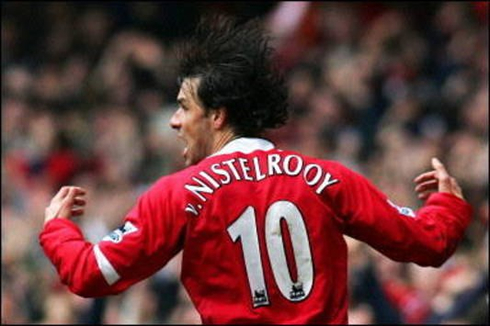 The now retired Dutch footballer, had his best professional career years while wearing a Red Devils jersey, scoring 150 goals in 219 appearances over the 5 seasons he played in England (2001-2006). 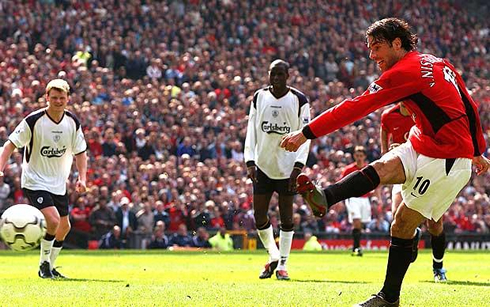 He would then move to the Spanish giants Real Madrid and still score 64 goals in three seasons and a half, from a total of 96 games. 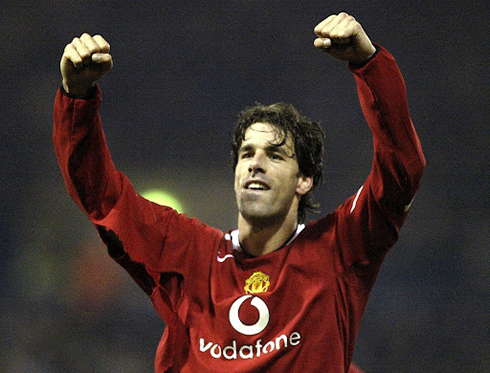 Van Nistelrooy has been one of the most prolific forwards in the World during his prime and it's no strange at all to note that he still holds the 2nd spot on the standings for the top goalscorer ever in the UEFA Champions League, with 60 goals to his count. 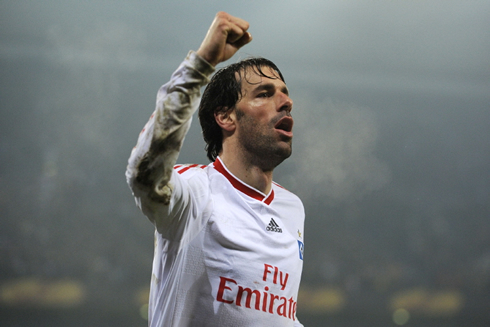 Raúl still leads the table with 71, while Messi is 4th with 53 and Cristiano Ronaldo is 10th with 43 goals. 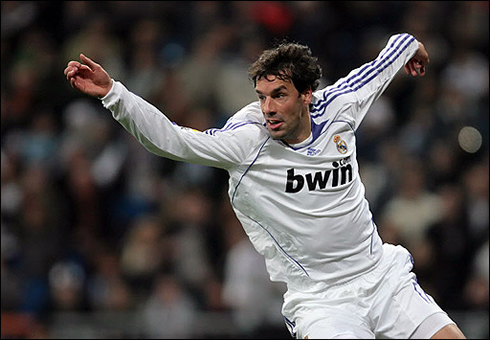 With an exciting "Clasico" scheduled for this next Sunday, van Nistelrooy seems to have attempted to give a small boost to Cristiano Ronaldo's confidence. Just like in previous seasons, the Portuguese forward appears to have picked his best form recently, with two hat-tricks over the last two games for Real Madrid, against Deportivo de la Coruña and Ajax. Ruud van Nistelrooy: "One thing is for sure, Cristiano Ronaldo has worked incredibly hard to turn into the player he is today. The results are out there for everyone to look at. 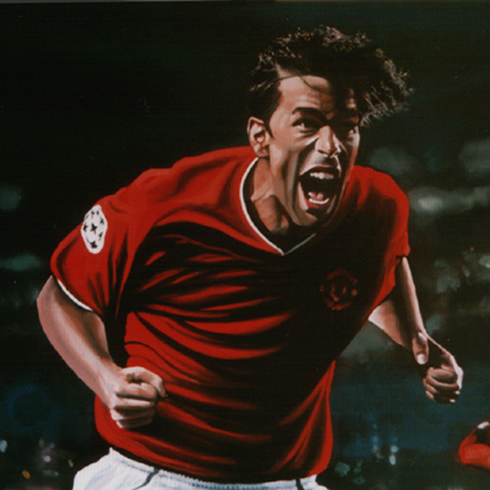 He is tremendously devoted to football and has always aimed to become the prototype of a perfect football player", curiously remarked the now retired Dutch forward, just before concluding his thoughts. 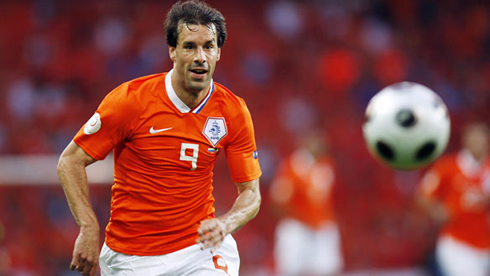 Ruud van Nistelrooy: "No one should doubt that Ronaldo really had to work a lot to get where is today. He spent a lot of extra hours in training sessions perfecting his skills and that's why he is so good these days. 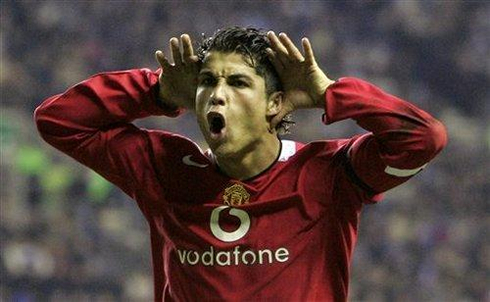 Ronaldo is big, strong, has pace and scores plenty of goals in all kind of ways. He truly is very professional when it comes to work", pointed out the 36-years old Dutchman, who is surely looking forward to watch Barcelona vs Real Madrid live this weekend. 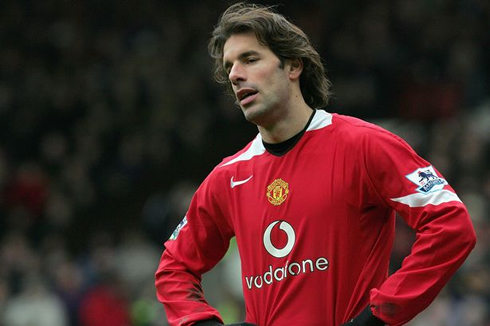 As for all the claims about Cristiano Ronaldo being an arrogant person, Ruud van Nistelrooy categorically denies that erroneous idea that still seems to be shared by a lot of people who have never met the Portuguese player in the real world. 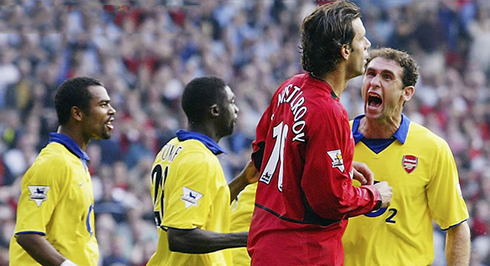 Ruud van Nistelrooy: "I've never taken Cristiano Ronaldo as an arrogant person. Far from that, as he has always shown himself open to receive advices and listen to others. I can also say that Ronaldo is a great guy inside the locker rooms! 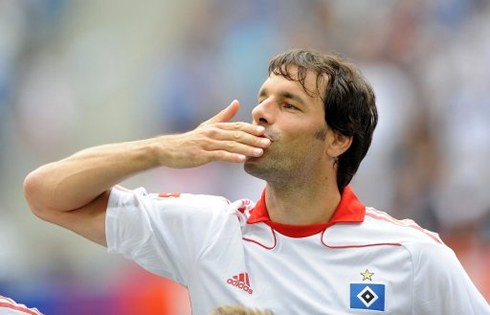 He is vain indeed, but he's always in a good mood and making jokes with everyone", noted the former Real Madrid and Red Devils forward. 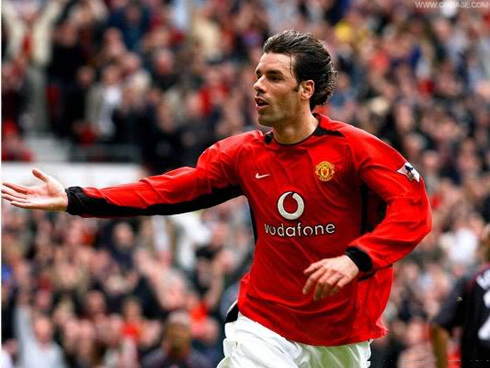 Van Nistelrooy: "My relationship with Cristiano Ronaldo was perfectly normal. 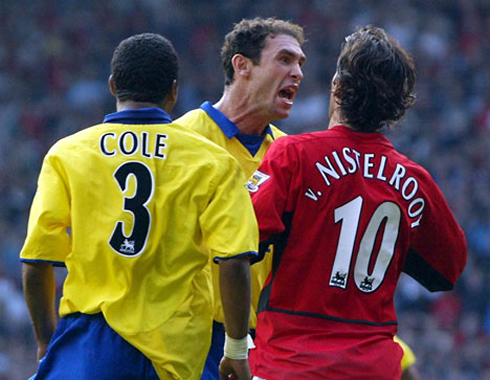 I used to talk with him just like most attacking footballers communicate with each other. I remember that a lot of his individual actions back then were not necessary and he was still lacking efficiency. 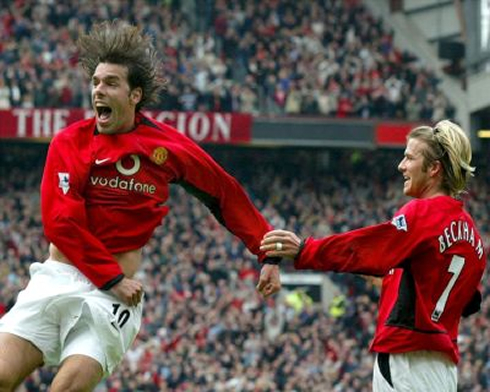 He surely had a lot of room to improve on his first years in Manchester...", stated the Dutch goalscoring machine, when looking back at Cristiano Ronaldo's first steps in the English Premier League. Cristiano Ronaldo should be a starter in Real Madrid's next game against Barcelona, this Sunday (07-10-2012). You can watch Juventus live stream, Barcelona vs Real Madrid, Southampton vs Fulham, Newcastle vs Manchester United and Tottenham vs Aston Villa, all matches provided from our football live streams section.